If there’s one aspect of just about every woman’s wardrobe that can always use a bit of a facelift, it’s workout gear. Unlike day-to-day clothing, the garb you put on before you head to the gym has a tendency to be a little boring—a lot of black, spandex, and neon comprise much of the exercise gear out on the market. Thankfully, we now have NET-A-SPORTER—NET-A-PORTER's just-launched capsule shop focused exclusively on activewear. Workout clothes just got a major upgrade, thanks to the luxe tastemakers who turned the site into the Internet’s go-to designer boutique. Scroll down for our favorite pieces to shop now! If only we all looked this cool while lounging court-side. This is a next-level matching gym set. 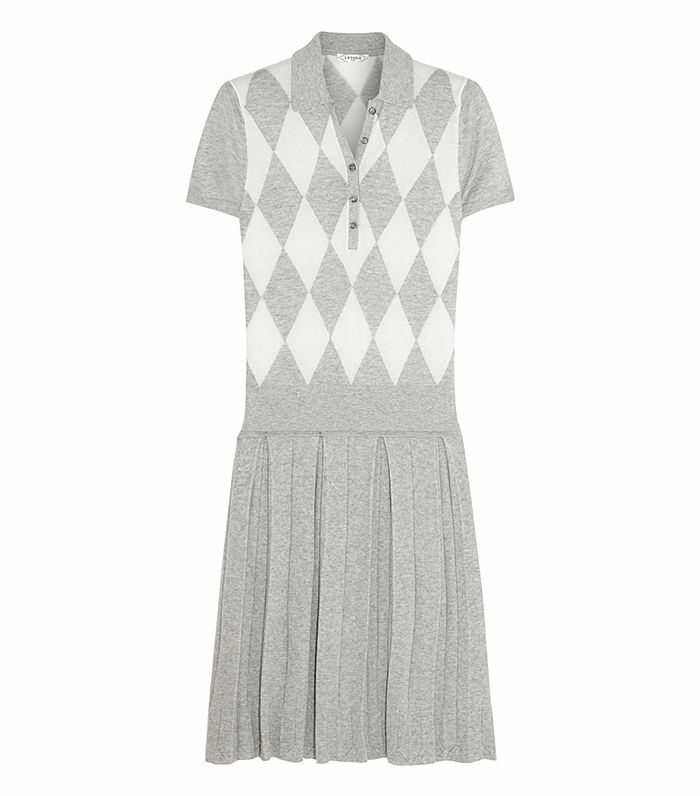 Finally: A dress that is so cute it actually makes us want to go golfing. A great answer to the boring black sports bra. Shop more sports bras here! 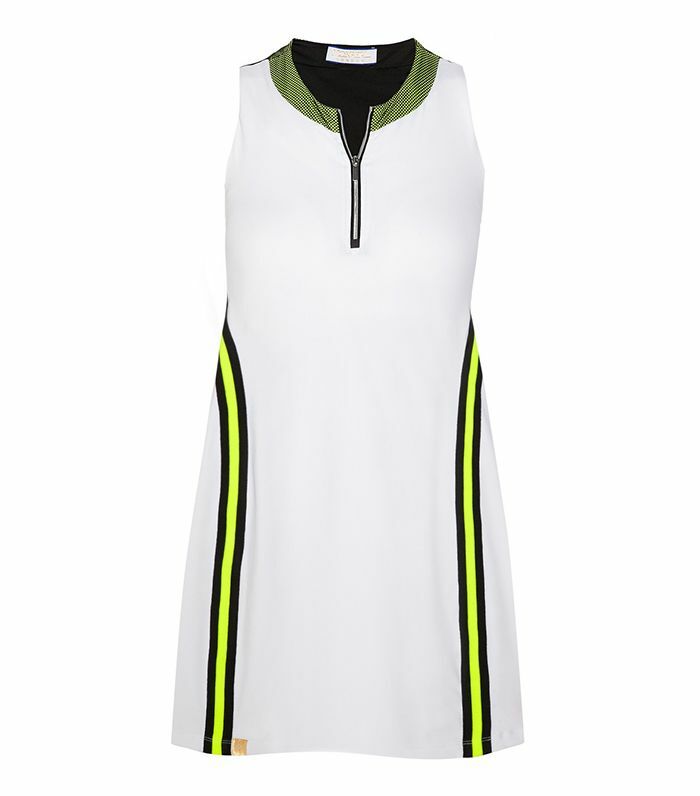 This polo dress would look great whilst stomping the divets or, say, at brunch. 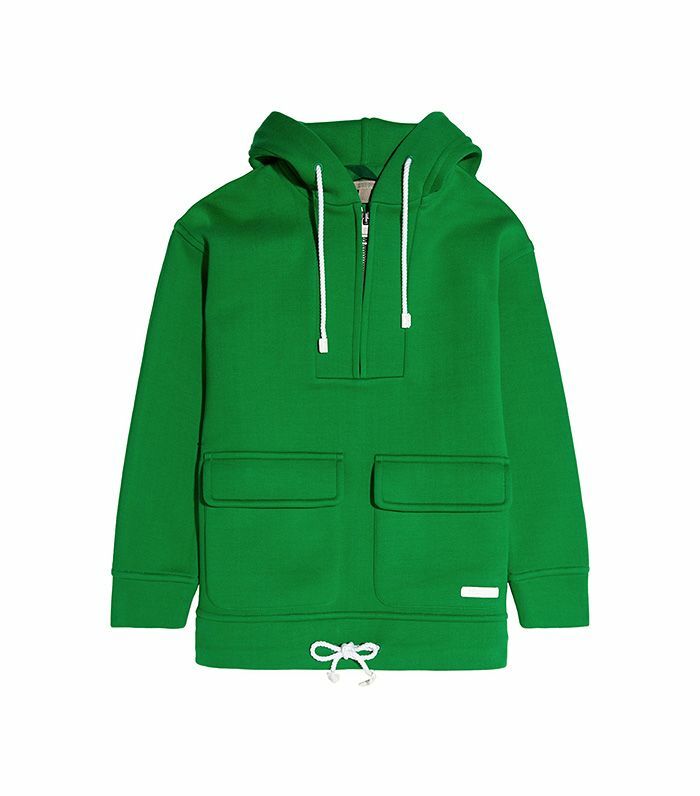 This oversized hoodie is as cool as it is practical. The bright hunter green of this jacket give the classic shape a new twist. 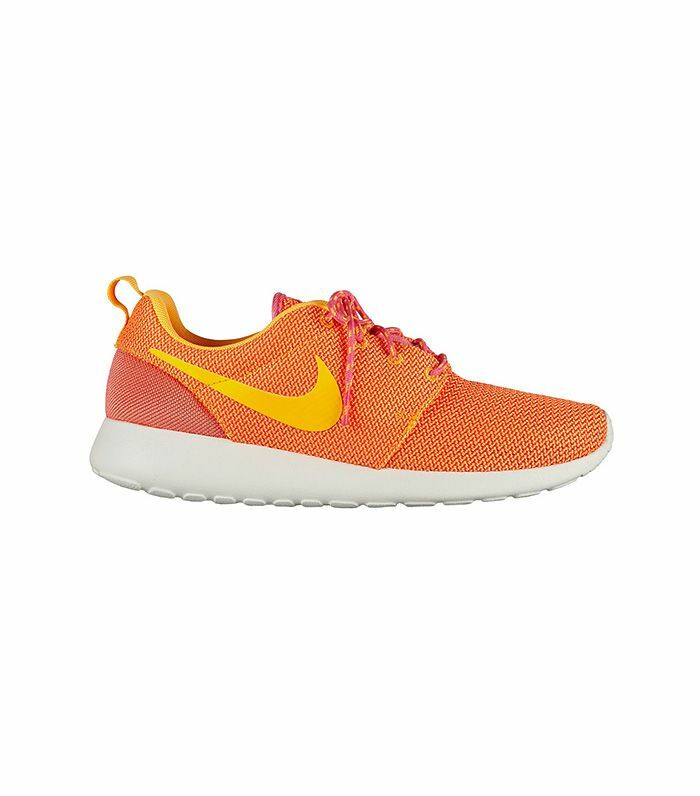 Everyone needs a classic pair of Nike sneakers—why not have a pair in bright orange? 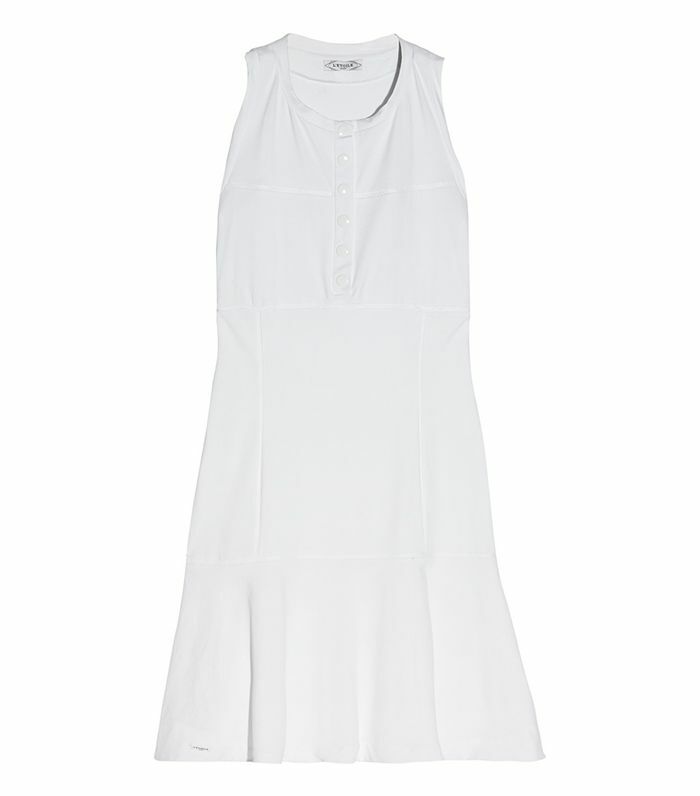 The metallic trim on this tennis skirt gives a classic style a modern edge. 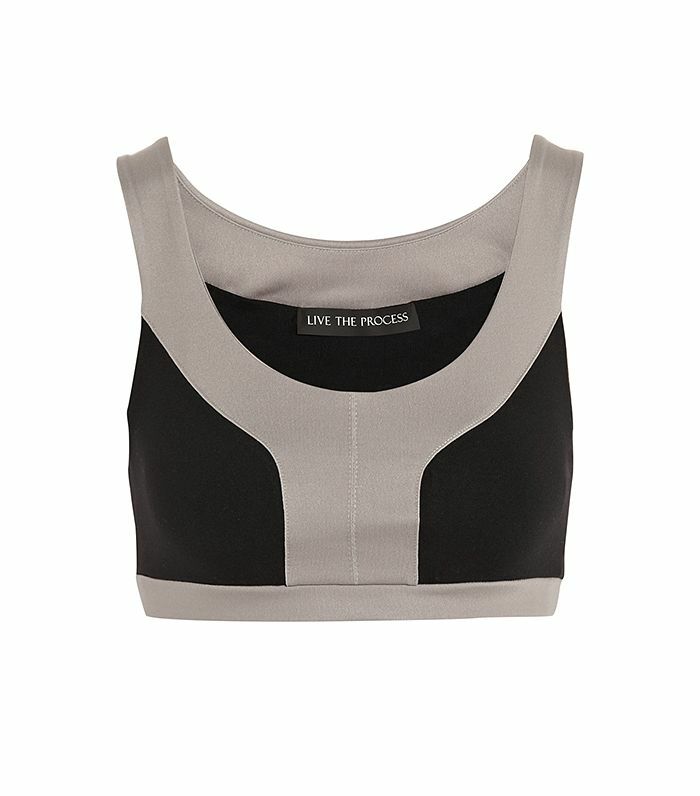 Something every woman needs: a supportive black sports bra. We could see this hoodie being just as cute at brunch as it is on the way to yoga. 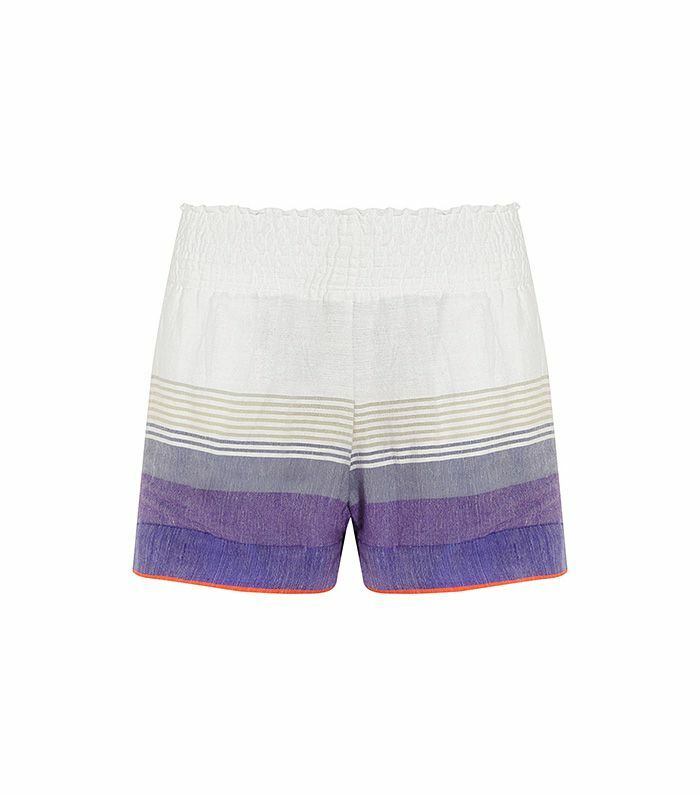 The color blocking on these shorts is beyond adorable—perfect for the beach or the street. Shop more swim and surf here! 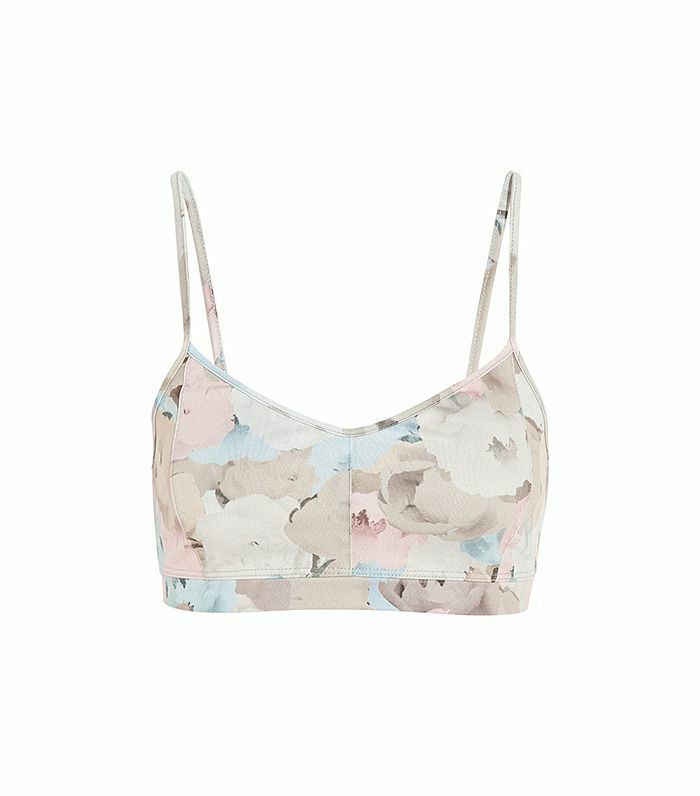 This might just be the prettiest sports bra we’ve ever seen. 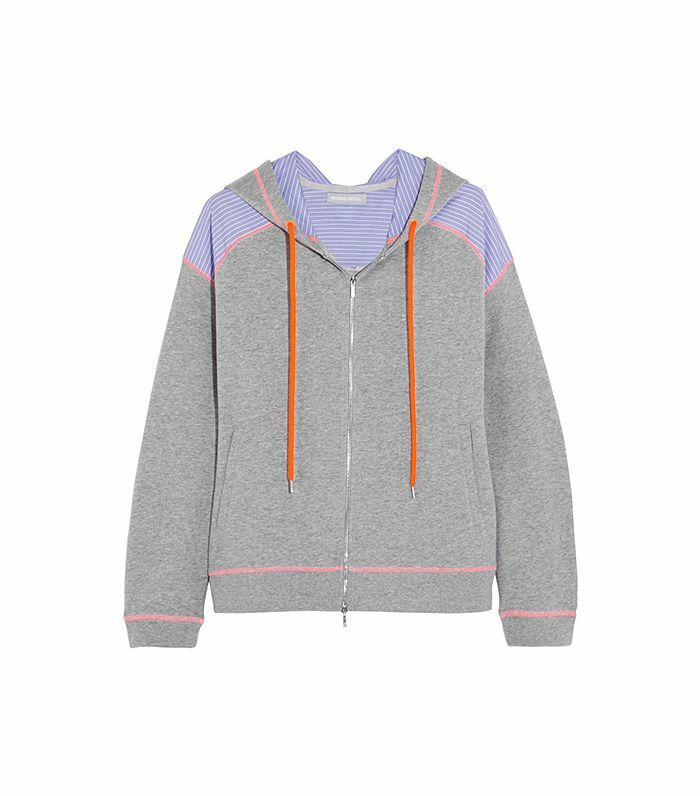 We love the pastel detailing on this comfy-looking hoodie. 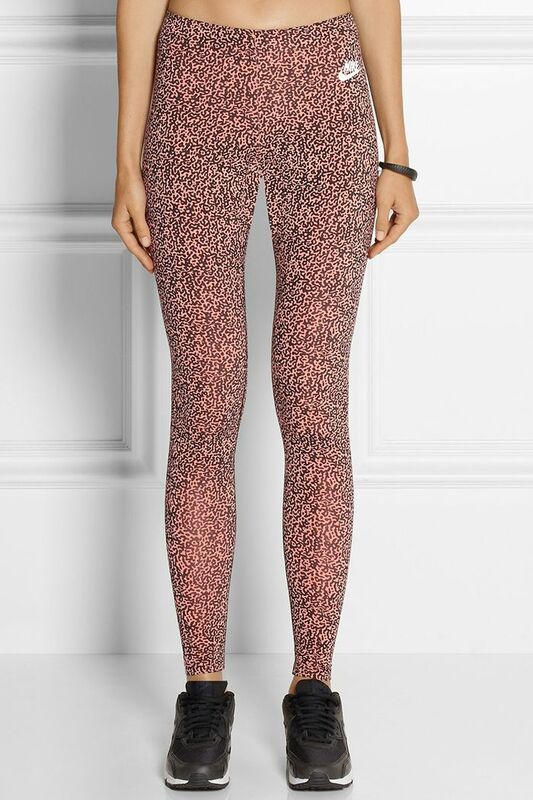 If you’ve been hankering for a pair of neon leopard leggings, your dreams just came true. The combination of bright fuchsia and sky blue somehow makes perfect sense. 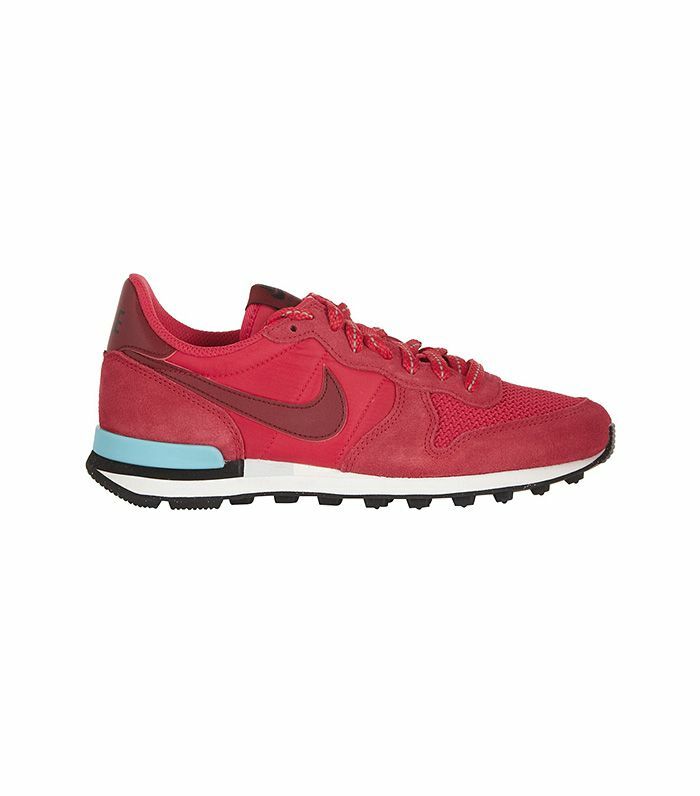 Shop more running gear here! We never even knew we needed a vinyl gym clutch—until this very moment. This top is genius: it’s a perforated crepe tank top and a sports bra, all in one.